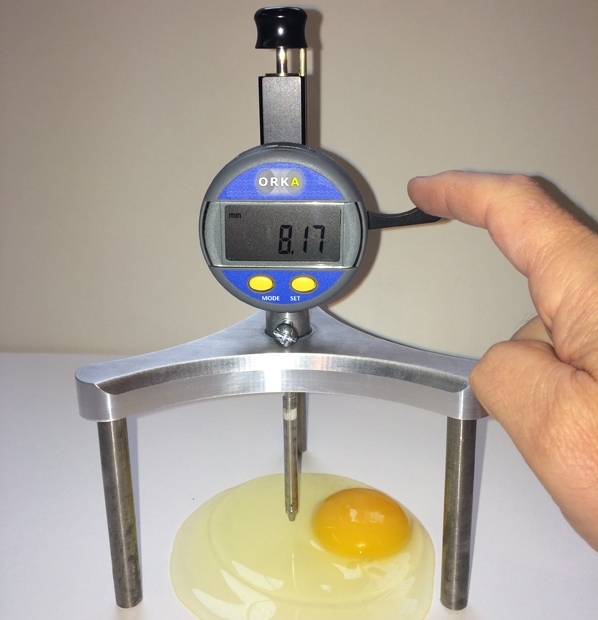 Managing the egg collection, collection, egg room and egg process contributes to quality outcomes for market: such as egg cleanliness, egg quality, egg identification and overall effective, controlled outcomes. Egg management products contribute to the outcome of the egg such as cleanliness, quality and appearance. Investigate why eggs are dirty egg as this may be a symptom of a nesting system needing maintenance which may be cheaper to replace parts or replace than purchasing egg washing equipment. Dirty eggs can be reduced with the use of rollaway nest boxes or Avio colony nest. Are eggs dirty when it’s raining? Astroturf or slatted walkways to dry and remove wet material from hen’s feet as they walk into the nest will assist. Are the eggs dusty? Perhaps new egg belt is needed. Trouble shooting and observation may save on expenses and avoid problems later. Whereas the Sanitouch is modular. Start with a washer, add a grader or buy a whole system. Sanitouch model 5 with ramp in feed and 3 grade egg grader ( not as fancy but more cost effective. If they buy a model 10 all that changes is the washer. Sanitouch model 20 with full crate cross loader, and an extension for printers etc etc to go in ,this is more of a full system. If you buy the model 10 , again all that changes is the washer. Each Sanitouch has an LED candler, full system below has variable speed drive as well. 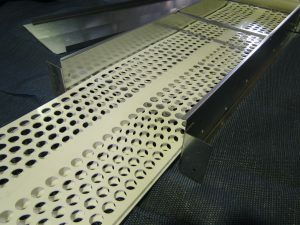 The open structure of the nest pad, the special shape and high flexibility of its individual blades ensure that the eggs roll onto the conveyor belt safely and without contamination. The AstroTurf® nest pad is made from a special polyethylene composition. The blades are tapered for better wear resistance. The rounded tops contribute to the hens’ comfort and help ensure a safe egg roll-off. The pad material is fully resistant to moisture, bacteria, fungi and insects. The chestnut colour was chosen after intensive research. Astroturf comes in various sizes. Clean egg belt enables freshly laid eggs to remain clean for collection.